You will be given a reference e-book to read which has 497 pages And the test will be based on that e-book , you can take final test within 1 year of purchase. Event coordination is the process of putting together different activities of planned events starting from that time when the event is planned up to its complete execution. The entire process includes scheduling, planning and creating guest lists. A certified event coordinator is someone who works for different types of events including industry trade shows and weddings. If you want to get certified in this field, then enrolling in an event coordination certification course is the wisest moves that you can ever take. It is also important for you to note that effective and successful coordinators are required to have good skills in assisting various business organizations when it comes to coordinating and executing successful events while making sure that such events adhere to the financial needs, requests of clients and rental space accommodations. Event coordination also involves the development, planning, coordination and completion of vital functions within business organizations. Experts in this field are required to have a generous dose of tact and excellent written and verbal communication skills. Event coordination experts are also required to sort out the different factors that form part of an event including the booking of the most suitable venue, organizing catering services and placing appropriate decorations into the venue. If you are serious about enrolling in an event coordination course, then you have to be serious in improving your skills in planning, executing, coordinating and overseeing the daily operations of events whether these are internal, external, social, educational or promotional. You should also be knowledgeable in following financial constraints and adhering to the requests and schedules of guests. Taking part in a detailed and comprehensive event coordination certification program is the best thing that you can do when it comes to honing your skills in coordinating and planning events. You can take up an event coordination certification course in Brainmeasures which is well-known for having the ability to provide its practitioners with accurate information relevant to their chosen certification courses. 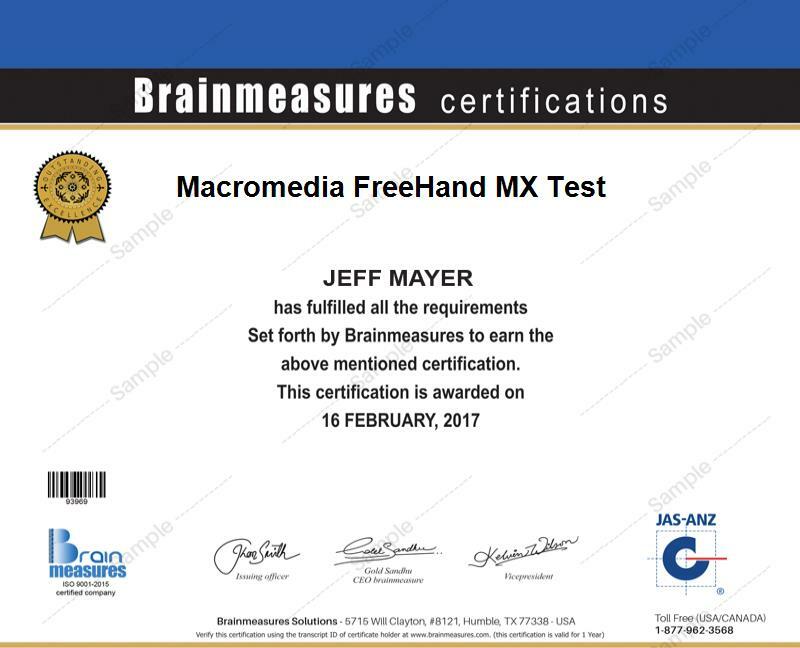 Brainmeasures is an online certification company which has already received a certification from ISO and this gives the public an assurance that it follows strict standards when it comes to its operations and the development of its programs. With the help of the event coordination certification course offered by Brainmeasures, you get the chance to undergo the best event coordinator training and the most comprehensive one at that. Once you receive your certificate, you can start offering your services to those who are interested and satisfy them with your remarkable skills, knowledge and expertise in event coordination. Brainmeasures event coordination certification program works perfectly for many people. This is the most ideal course for you if learning everything about event planning and coordination has been your major goal. It is perfect for you if you are a professional who is responsible in planning, coordinating and executing different types of public occasions or events including seminars, conferences, product launches, gala dinners, sports competitions and exhibitions. Salary for event coordination certification holders will be dependent upon the type of your clients and the specific number of events that you have planned and coordinated within the year. You may decide to work full-time in an organization requiring your services, work as a freelancer in event planning and coordinating or establish your own events coordination business. If you decide to work in an organization as a certified event coordinator, then expect your average annual earnings to be $51,000 and you can further increase this by taking part-time jobs.